"A Small act of Kindness can produce multiple ripples in the ocean of humanity"
I agree too. The world is round, and every act of kindness comes back to bless you when you need it the most. what beautiful share. 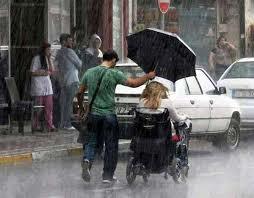 Indeed no act of kindness is small. That picture is so beautiful! I like that kindness :) That picture speaks a lot. Style tips for men: What’s hot in summers? Redefine your smart phone experience! Life your Life , the fullest! Gluttony is not a sin!